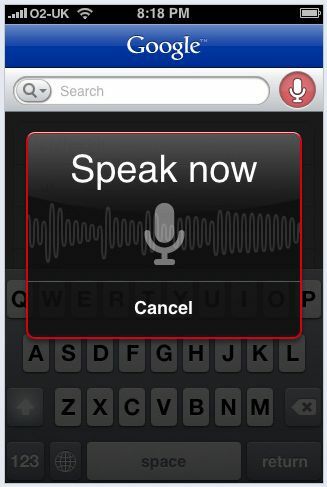 shows the contacts listed in your phone as soon as you type in few letters. 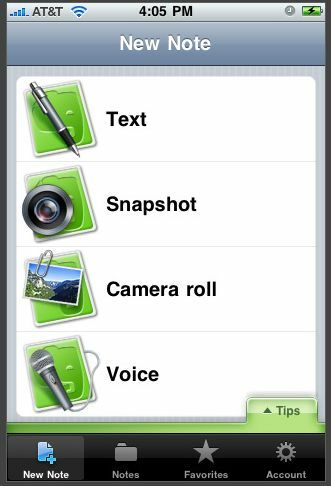 Evernote – Best iPhone application for taking, storing and reviewing notes. 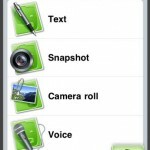 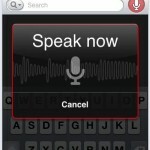 This application can also be used for taking notes either by taking photo or by recording your voice. 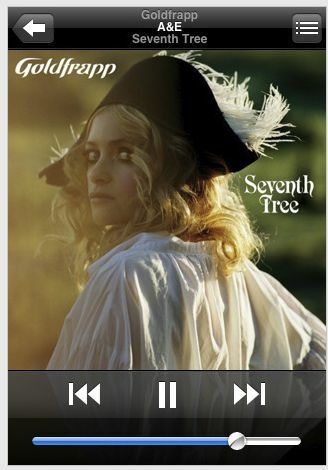 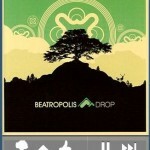 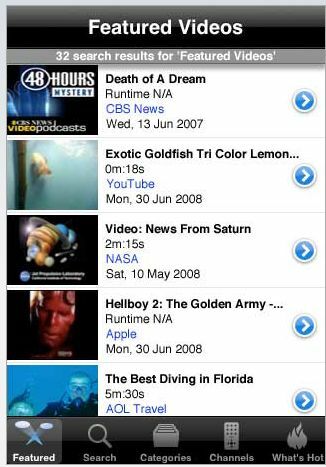 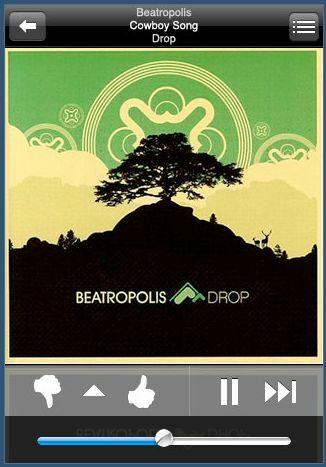 Pandora’s music App – This Free iPhone 3G application lets you to access your preexisting stations and even sends your listening data to your feedback profile automatically. 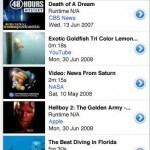 Truveo Video Search – Truveo video search lets you find videos from variety of sites. 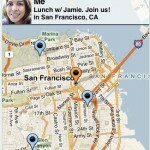 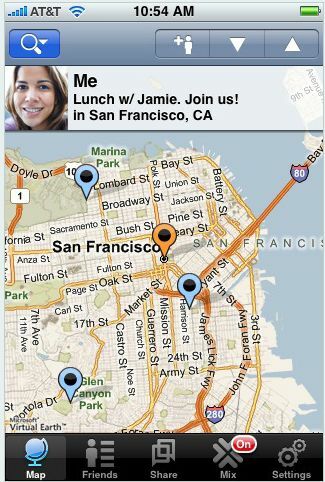 Loopt Mobile – This is a location aware social network that will help you connect with you friends while on the go. 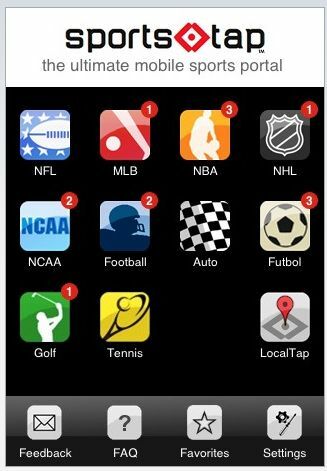 Remote App – The free remote iPhone app lets you control your iTunes library or on screen Apple TV action directly with your iPhone using Wi-Fi. 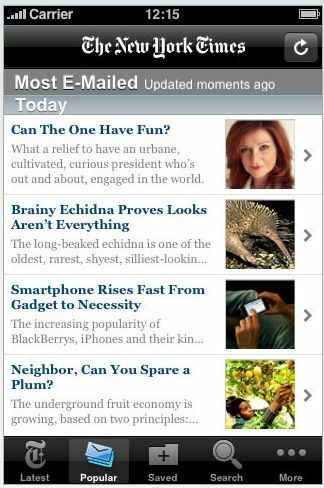 NYtimes & Mobile news – This Free iPhone 3G application helps you daily dose of news fetching and sharing. 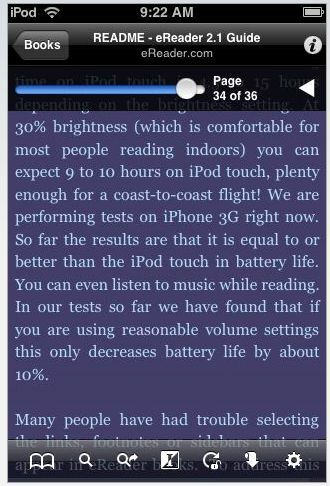 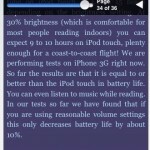 eReader – This helps in reading all the books in phone screen. 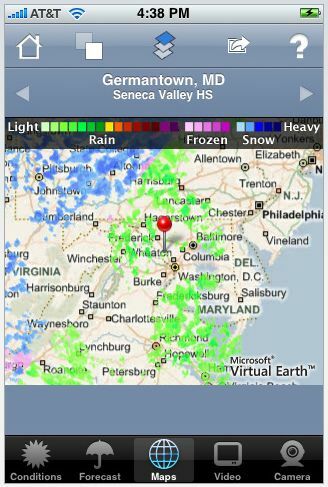 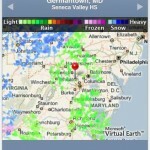 WeatherBug – The Weatherbug helps in knowing the satellite weather maps, current radar, detailed forecasts, weather cameras and severe weather alerts. 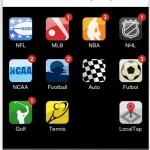 SportsTap – This helps the sports freak to be up to date with all latest sports news.